Knight Frank, the independent global property consultancy, today launches the Global Residential Cities Index for Q3 2018 which tracks the performance of mainstream house prices across 150 cities worldwide, of which 44 are from Asia-Pacific. Six Asian cities, including four from India, made the global top ten rankings – Xi’an, Ahmedabad, Hyderabad, Bengaluru, Hong Kong and Surat. 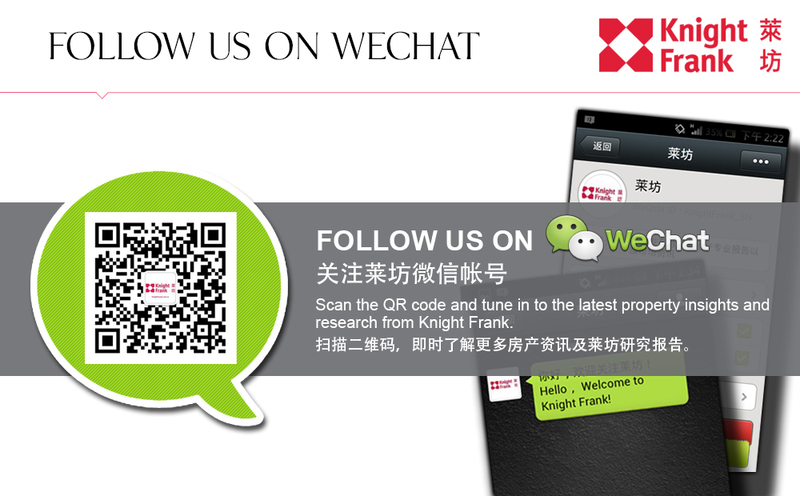 Knight Frank launches its Prime Global Forecast 2019, predicting a convergence of price growth across the world’s luxury residential markets. Knight Frank, the independent global property consultancy, today launches the Global House Price Index* for Q3 2018. The index tracks the movement in mainstream residential prices on a national basis across 57 markets using data from official sources such as Central Banks and National Statistics Offices. Knight Frank, a global property consultancy firm, has been appointed as the sole agent for the private treaty sale of No 10 Sik On Street (“the Property”). Chief Executive Carrie Lam announced today in her second Policy Address, a series of measures on good governance, housing and land, diversified economy, nurturing talent, improving livelihood, liveable city, and connecting with young people. Knight Frank, the leading independent global property consultancy, is pleased to announce four Executive Director promotions in recognition of their leadership and contribution.